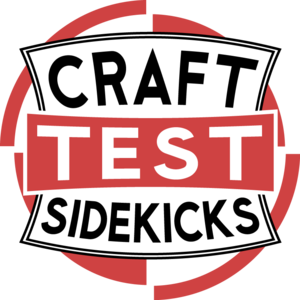 We're testing out the Scribbler 3D Pen in #CraftTest and showing you how-to make a Sugar Skull Vase, Cat Ear Ring, London Eye Terrarium and DIY Cookie Cutters. Put the icing on a skull with the 3D scribbler pen and turn it into a sugar skull vase. 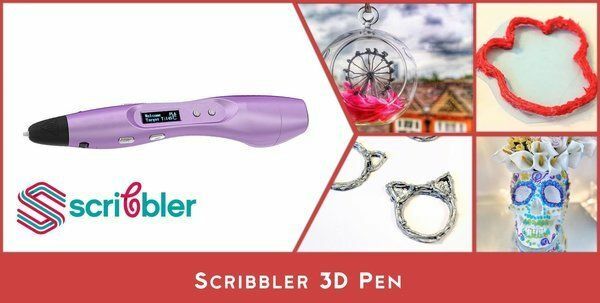 Making your own jewellery is super easy and so creative with the Scribbler 3D Pen. 3D print your own skyline. Put your personal stamp on your baking with 3D printed cookie cutters. I would love to be a tester for that pen. I've been wondering if it really works.